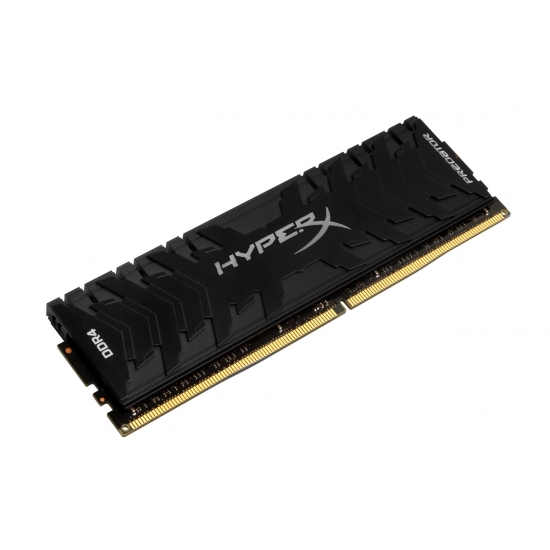 HyperX memory is designed for Gamers. 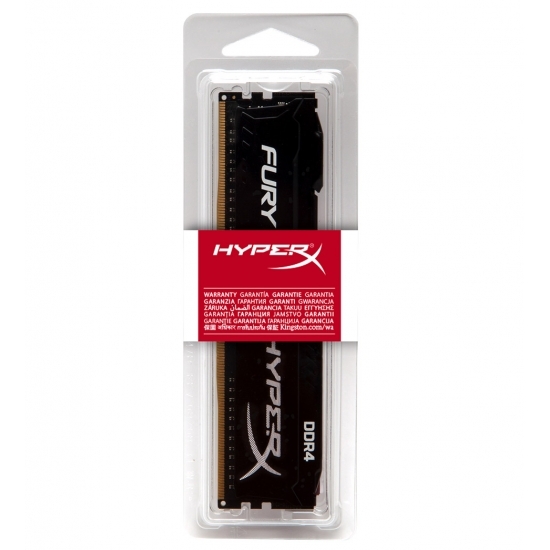 With low latenices and a range of capacities there is something for everyone with HyperX memory! 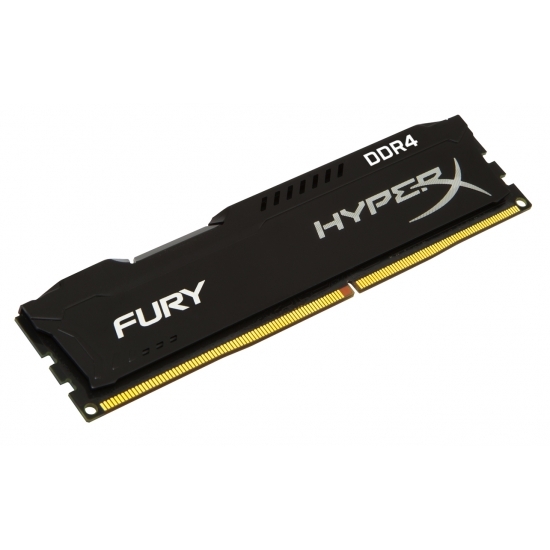 HyperX memory is available in all the major formats including DDR3, DDR3L and DDR4. 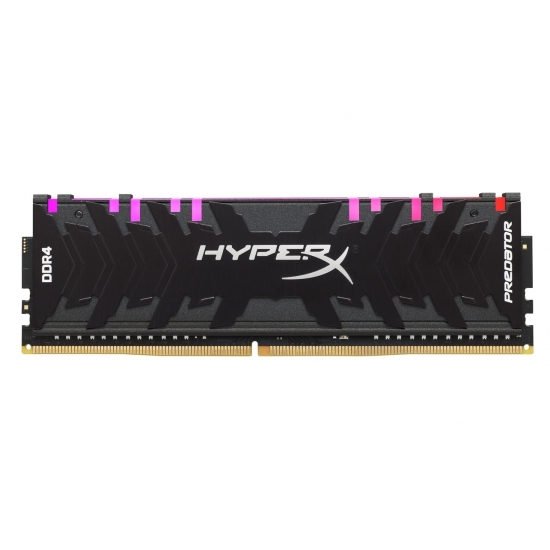 HyperX RAM is available in capacities of 4GB, 8GB, 16GB, 8GB Kit (4GB x2), 8GB Kit (2GB x4), 16GB Kit (8GB x2), 16GB Kit (4GB x4), 32GB Kit (16GB x2), 32GB Kit (8GB x4), 64GB Kit (16GB x4) and 128GB Kit (16GB x8) and a wide range of speeds that includes 1333MHz (PC3-10600), 1600MHz (PC3-12800), 1866MHz (PC3-14900), 2133MHz (PC3-17000), 2133MHz (PC4-17000), 2400MHz (PC4-19200), 2666MHz (PC4-21300), 2933MHz (PC4-23400), 3000MHz (PC4-24000), 3200MHz (PC4-25600), 3333MHz (PC4-26600), 3466MHz (PC4-27700), 3600MHz (PC4-28800) or 4000MHz (PC4-32000). 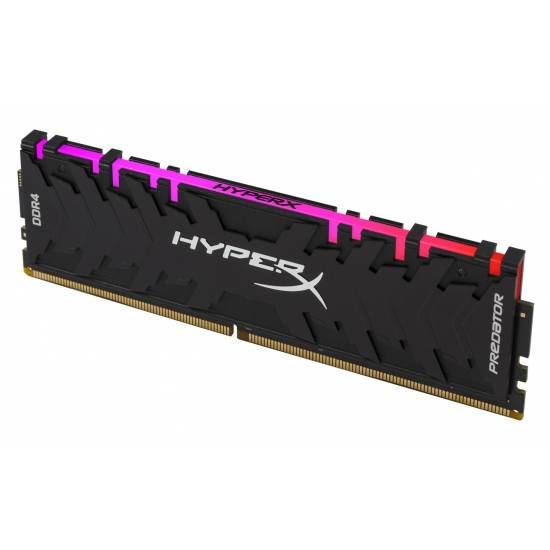 HyperX RAM Memory is ideal for those looking to customise their system with colours to match or those looking to get even more performance from their system. 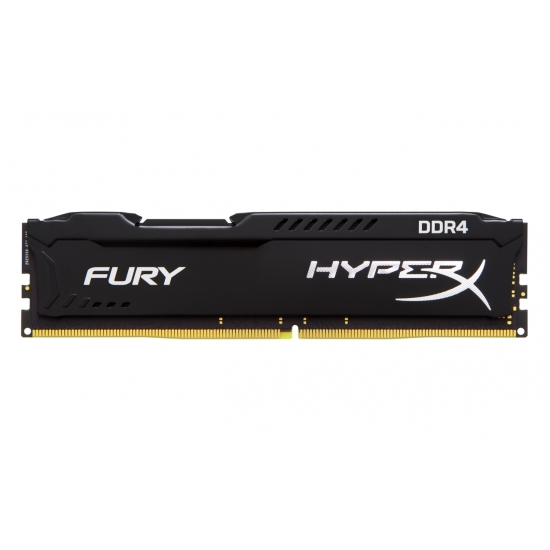 We stock every capacity possible within the DDR3, DDR3L or DDR4 range and these capacities include 4GB, 8GB, 16GB, 8GB Kit (4GB x2), 8GB Kit (2GB x4), 16GB Kit (8GB x2), 16GB Kit (4GB x4), 32GB Kit (16GB x2), 32GB Kit (8GB x4), 64GB Kit (16GB x4) and 128GB Kit (16GB x8). 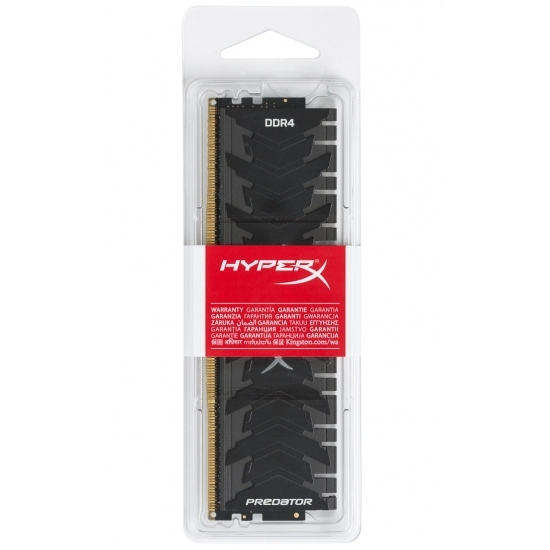 HyperX RAM Memory is available in Non-ECC and we stock the full range! 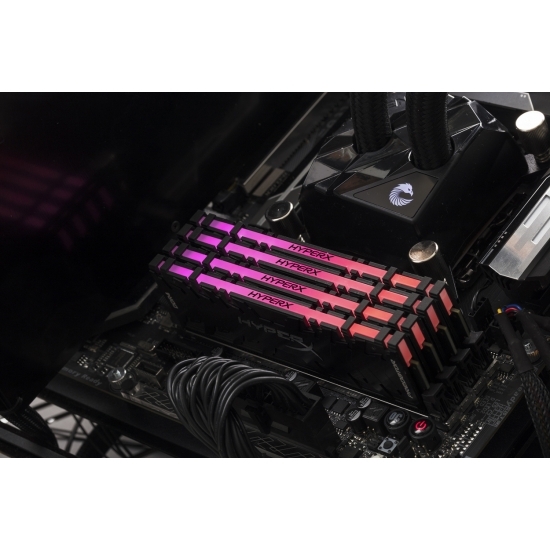 Looking to customise your system? 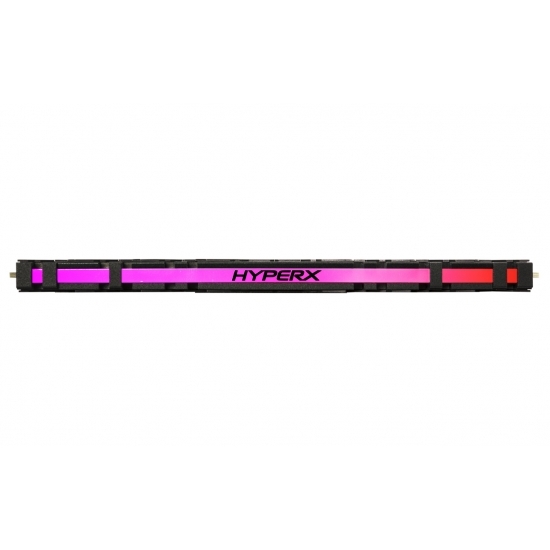 HyperX RAM Memory is also available in colours of Black, Blue, Red or White. 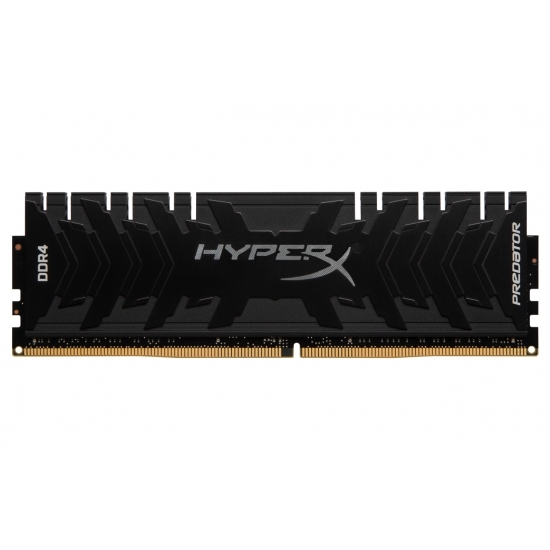 Looking for memory with low latencies? We also offer memory with low CAS Latencies too including; CL10, CL11, CL12, CL13, CL14, CL15, CL16, CL17, CL18, CL19, CL20 or CL9. 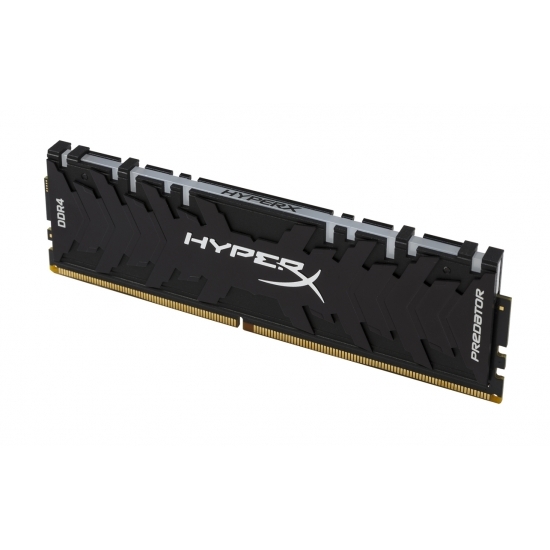 We offer warranties on all our DDR3, DDR3L or DDR4 RAM modules including Lifetime.